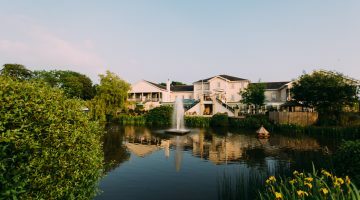 The Spa Hotel has added to its award-winning status after being awarded a maximum rating of 5 Bubbles in the Good Spa Guide for the sixth time. 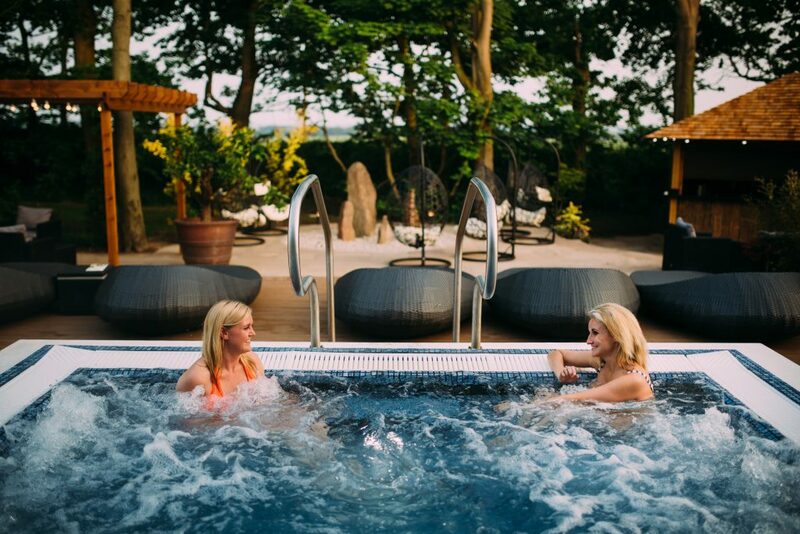 The Spa Hotel has also been nominated for a Good Spa Guide Award for Best in Customer Service. This award is won by public and we would really appreciate your vote! The Spa is no stranger to the Good Spa Guide. 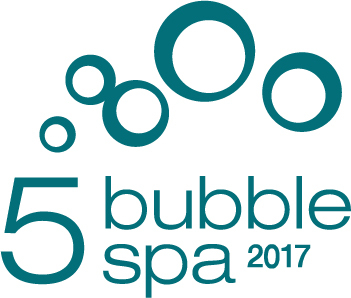 The spa has achieved 5 Bubble accreditation every year since 2011. Last year the spa won Best Spa for Value recognising the range of treatments offered and the price point, offering affordable luxury. The Good Spa Guide is considered the expert guide to the best spas and treatments in the industry and all establishments must undergo an assessment process. 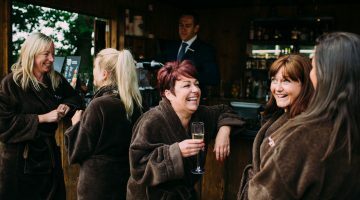 For more information on the Good Spa Awards 2017 or to read the review of the spa please visit www.goodspaawards.com. For more information on The Spa Hotel visit www.ribbyhall.co.uk/the-spa-hotel. Bride to be? Time to Spa!